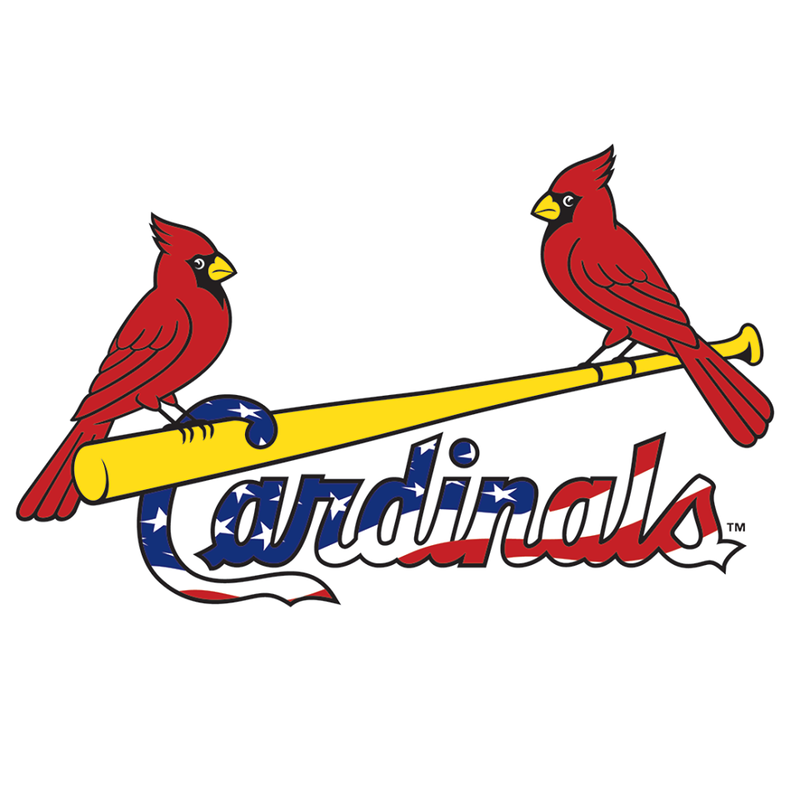 The City of Clayton will soon host a lunch extravaganza to celebrate the kickoff of the 2018-19 season of hometown heroes, the St. Louis Cardinals. On April 3, the Clayton Chamber of Commerce will host a free hot dog and hamburger lunch event for anyone who wants to show their redbird pride. Much like the previous event hosted for the start of the St. Louis Blues’ season, the event will be hosted near the Clayton Fire Department from 11:30 to 1:30 p.m. 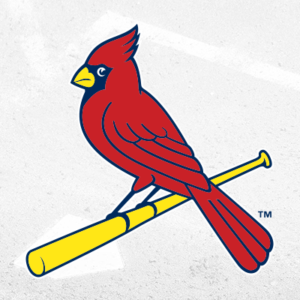 There will also be a special appearances by former St. Louis Cardinals player Brad Thompson and even the Cardinals’ mascot Fredbird is rumored to make a cameo. In addition, the lunch event will feature live music by DJ Micro, a photo-booth with baseball props and hundreds of giveaways.